E-waste is a present problem with enormous future potential. The electronics industry devours resources at a devastating rate, which is a huge issue for our rapidly-depleting planet. However, e-waste may provide a partial solution. A lot of the broken electronics we throw away can be ‘mined’ for usable elements. So, in a rare moment of cohesion, both environmentalists and manufacturers are starting to see the mountains of e-goods we dispose of each year as a huge untapped resource. 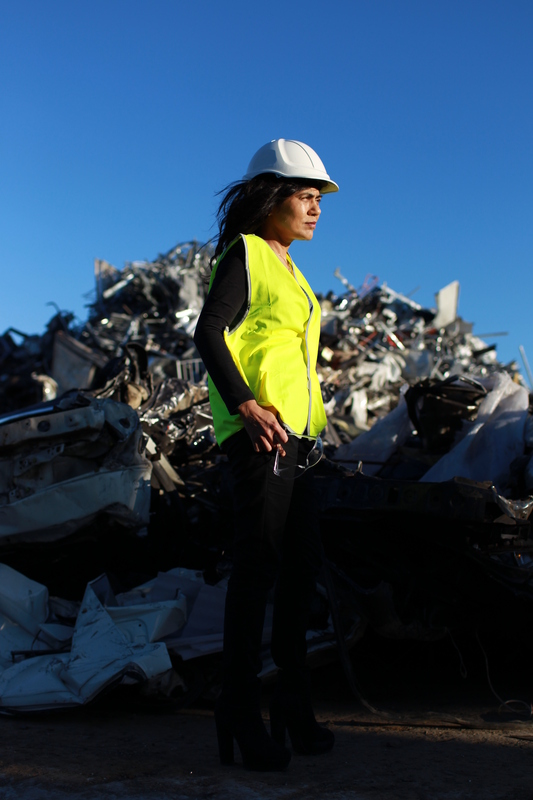 Professor Veena Sahajwalla, Director of the University of New South Wales’s (UNSW) Centre for Sustainable Materials Research and Technology (SMaRT), is working hard on bringing that potential to the fore. She is investigating the world’s waste mountains at an ‘elemental level’, seeking a way to reap the rewards locked within the things we throw away. Silicon, carbon, and other valuable metals are all being processed from resources that are being extracted from the planet at a terrifying rate. Yet there are (often literal) mountains of alternative resources, such as automotive waste glass and plastics, housed within the world’s dumps, all of which contain useful elements. If we could find a way to safely and comprehensively extract the usable elements from these discarded goods and reuse them in electronic products, we could truly transform them into a resource, reduce the piling of e-waste around the world and reduce the strain of the earth’s virgin resources. In 2008, Professor Sahajwalla founded the SMaRT centre. The centre has been investigating environmentally friendly solutions to the challenges of discarded goods for the last decade. One of their solutions is called ‘Green Manufacturing’. This involves directing recycled materials back into industries, thereby reducing the pressure for raw resources. For example, the internationally commercialised Electric Arc Furnace (EAF) ‘green’ steelmaking process is utilising millions of waste tyres otherwise destined for landfill as a partial replacement for coke. 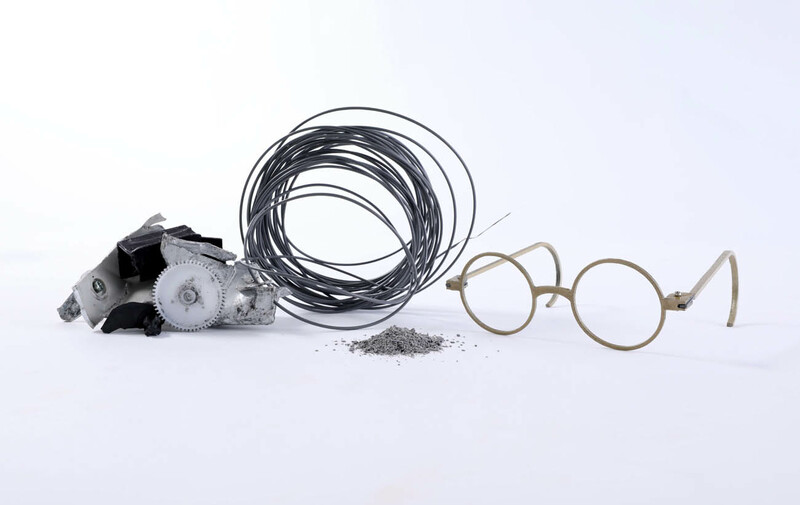 This innovation offers an excellent opportunity to improve efficiency, while positively impacting the environment, and the transformation of waste tyres. The conceptual and scientific breakthroughs that underpin ‘green steel’ have paved the way for a portfolio of a new ‘waste to value’ science, built over years of research at the SMaRT Centre. Other innovations from Professor Sahajwalla and her team include the thermal transformation of waste glass and plastics into valuable Silicone Carbide(SiC )and the formation of copper-based alloys from printed circuit boards. 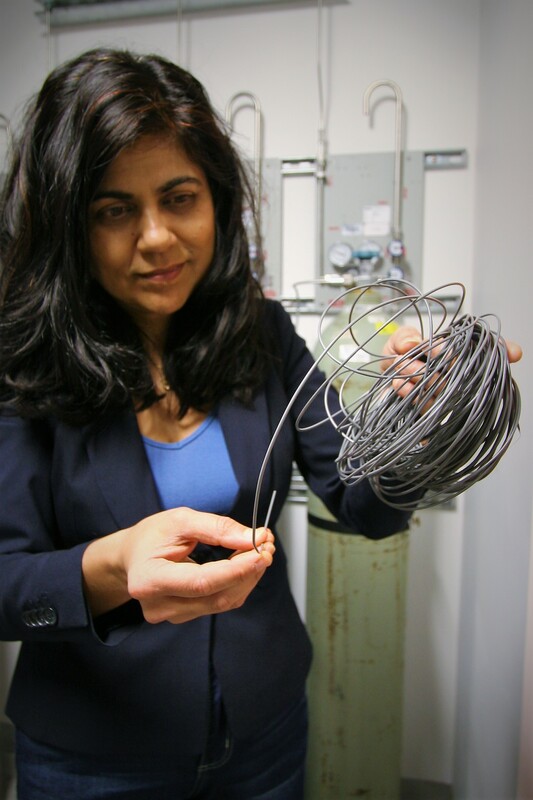 Professor Sahajwalla’s vision is for a new industrial landscape, one in which cost-effective microfactories – or even mobile units – process recyclables close to their source, providing jobs in local communities, dramatically reducing the carbon footprint of transportation, and producing green materials and products. By seeing waste as a resource, the SMaRT centre at UNSW has opened up new recycling avenues, benefiting the manufacturing industry, pioneering innovation in industry and ultimately benefiting the planet.